Lisha ordered the chicken ramen and I ordered the Tonkotsu with a side of spinach. Compared to the other Yamadaya’s I’ve been to, I can’t say this place stood out. 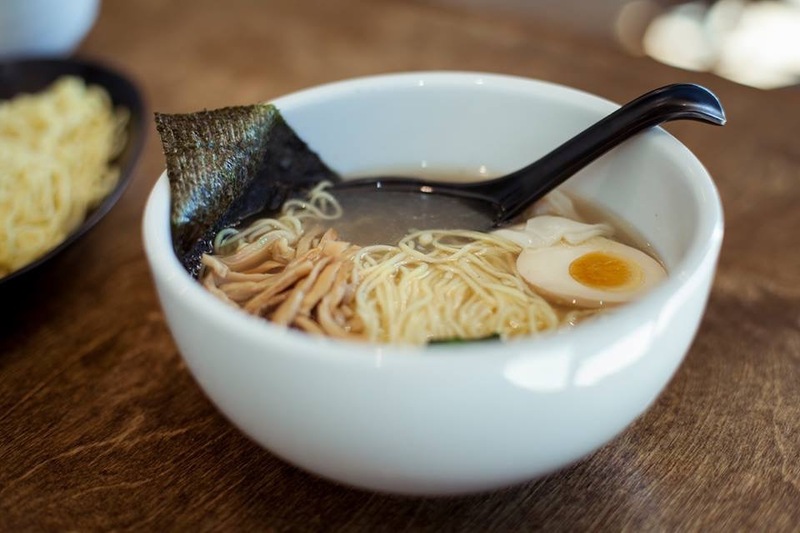 The broth was good but for some reason was not as flavorful as the other restaurants, the chashu was tender but a bit bland, the egg was okay, but the noodles were nice and chewy. 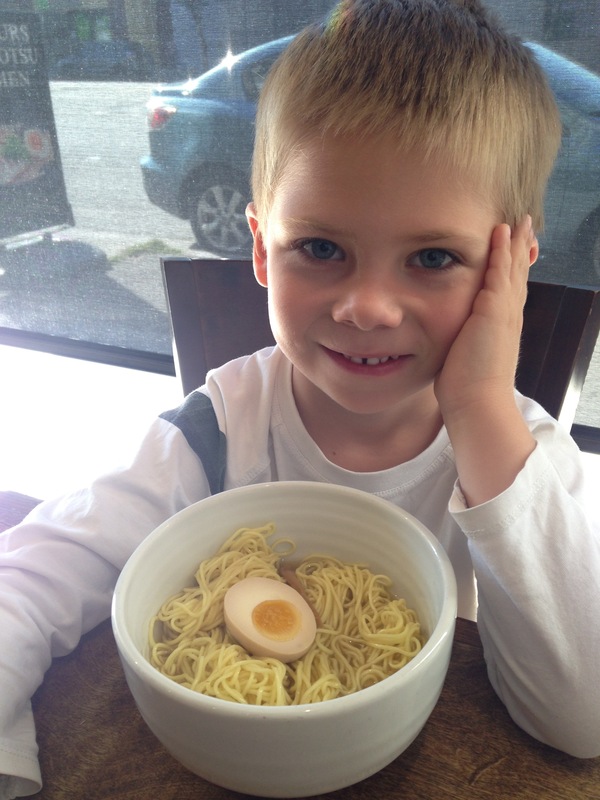 Iari and his first bowl of ramen! Overall, it was a descent bowl of ramen. The service was surprisingly slow, even though we were their first customers that arrived right when they opened. With all the other ramen places on the Westside, I don’t think I would come back here for a while. 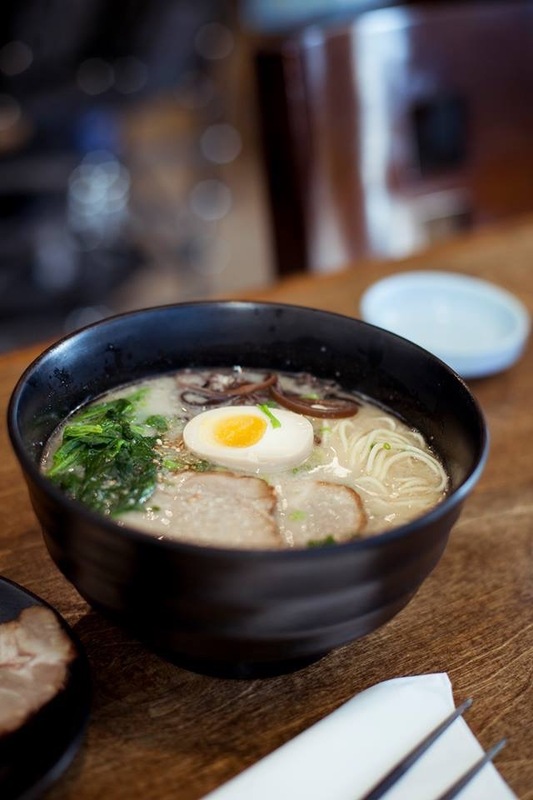 But if you live in the area or go to UCLA, I’d rather have the ramen here than the ramen at the Noodle World nearby! There is metered parking all over Westwood. 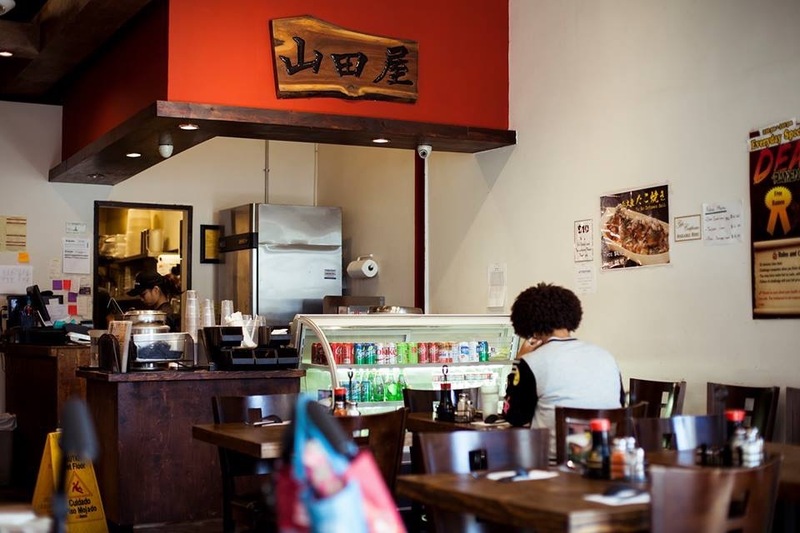 This entry was posted in Food, Los Angeles, Ramen, Ramen Run, Restaurant Review, Westside. Bookmark the permalink.